Requires access to “at least one full-time licensed or certified school social worker to be employed in each elementary, intermediate, middle, junior high school and senior high school” in New York State. See New York Advocacy for information on how to contact your legislators and Talking Points for SSW Bill. 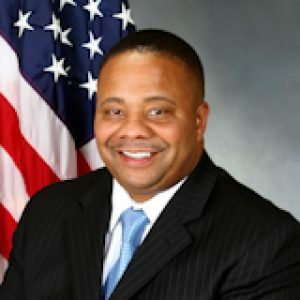 On February 12, 2018 NY Assembly Assistant Speaker Félix W. Ortiz (D-Kings) and NY Senator Jesse Hamilton (D-Brooklyn) held a press conference with leaders of the New York State School Social Workers’ Association, as well as the National Association of Social Workers-New York State and New York City Chapters to introduce legislation, Bill A09533, that requires access to “at least one full-time licensed or certified school social worker to be employed in each elementary, intermediate, middle, junior high school and senior high school” in New York State. NYSSSWA membership dollars at work! Thank you for your support. 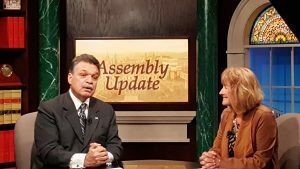 On October, 3rd 2017, the Governor signed a historic Bill A03887 requiring that all health classes 6-12 teach mental health in health education classes. John Richter, Director of Public Policy at MHANYS, commented that “we possess the knowledge and tools necessary to increase awareness in young people about mental health, how to recognize when someone’s in distress, or crisis, and how to get help.” Advocates and many experts believe that teaching the facts about mental health and openly discussing the issues with students will lessen the stigma surrounding mental illness. 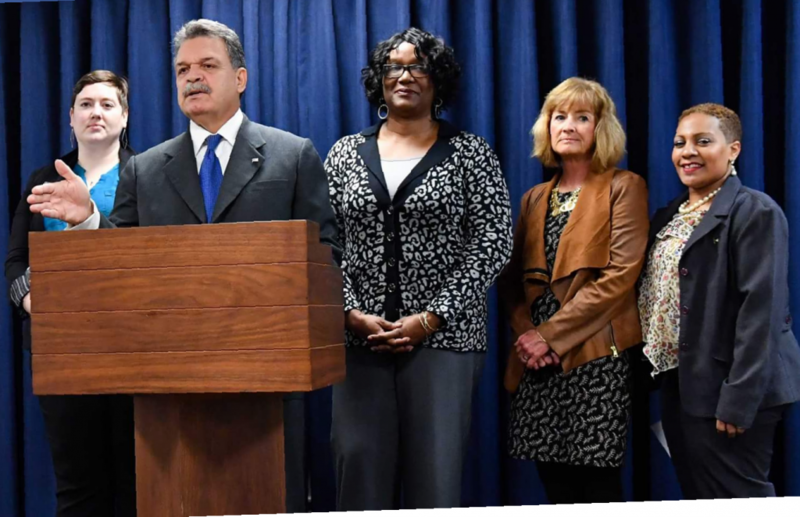 In working with the Advisory Board group on how to roll out the legislation, we are aware that many, if not all, of the Health teachers around New York State are teaching some form of mental health instruction already. This legislation serves to offer a more uniform and concise standard for what should be taught and sets up a state-wide regional resource center for teachers which will offer curriculum lessons. During instruction, teachers will need support with questions that may arise from students needing help or self-disclosing that they or a family member is coping with mental health issues. 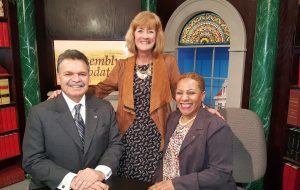 This legislation offers a unique opportunity for School Social Workers around the state to act as consultants to Health teachers and PPS Directors about curriculum programs. More importantly, as licensed, clinical mental health professionals in schools, we are in a position to provide assessment and direct services to students needing assistance within the school. We also have the clinical background and knowledge of community resources to assist with brokering and linking families to appropriate community services. School Social Workers are encouraged to become familiar with this legislation as well as NYSED’s Guide. Introduce yourselves to your Health teachers and let them know you will make yourself available if they need assistance. This is a unique partnership where we can present ourselves as critical members of the mental health team as well as increase our involvement and visibility to support and assist instructional staff, children and the school community. This memo dated January 3, 2018 “is to inform you that amendments to Commissioner’s Regulations related to school counseling were adopted by the Board of Regents effective, July 1, 2017. The amended regulations (338 KB) impact the comprehensive developmental school counseling program beginning with the 2019-2020 school year.” See memo and regulations for more details. Provides for the licensure of school psychologists; authorizes the use of the title “school psychologist” to licensed or exempt individuals; defines practice as a school psychologist; sets forth requirements for professional licensure (including educational attainment, experience, exam and fee); provides for issuance of limited permits under specified circumstances; identifies exempt persons. Relates to an acting Jacobe’s law in relation to requiring school administrators to contact the parents or guardians of students when bullying or harassment has occurred. 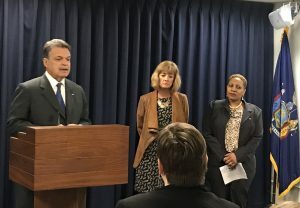 NYSSWA was active in helping to shape this bill allowing for professional judgment protecting students in certain incidences of harassment or bullying and discrimination when students do not express health safety or privacy concerns. Relates to school climate and codes of conduct on school property and resulting disciplinary action following violation of such codes of conduct. NYSSSWA supports restorative practices and had an active role on this legislation as well as worked to have individualized responses for students. 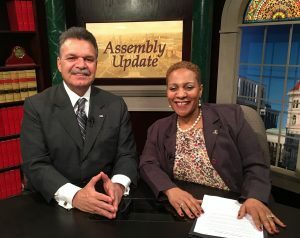 New York Senate Bill S07101 sponsored by Senator Hamilton requiring a Licensed Social Worker in every school was introduced 3/28/16 and referred to the education committee. Requires at least one full-time guidance counselor to be employed in each elementary, intermediate, middle, junior and senior high school throughout the state; sets duties of guidance counselors. Requires the commissioner of education to promulgate regulations to include school mental health practitioners in a certificate valid for pupil personnel services.